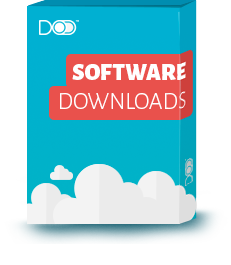 Product literature, DOD software and more. 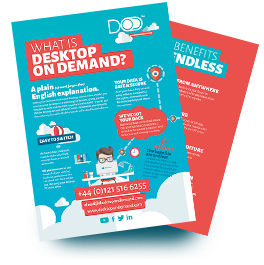 What is Desktop On Demand? Please note: To edit this form, please open in Adobe Acrobat Reader. If you need any help downloading or installing a resource, feel free to get in touch with one of our hosted desktop specialists...we'd love to hear from you!